Otometrics offers a seamless solution to help you connect Audiology patient data. 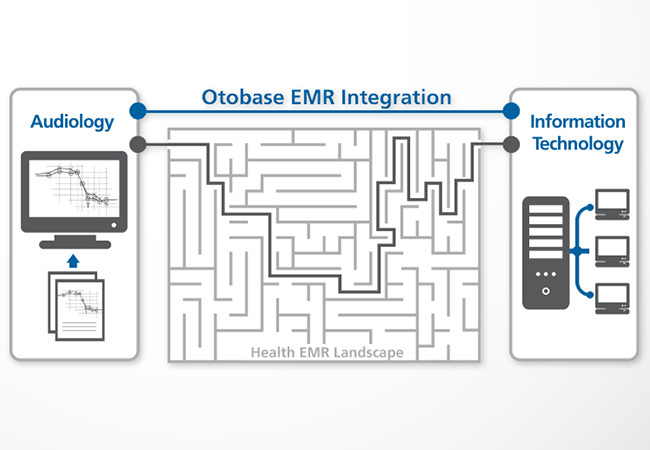 Our Otobase EMR connector is compatible with major EMR/EHR systems like EPIC, AllScripts and AllMeds. 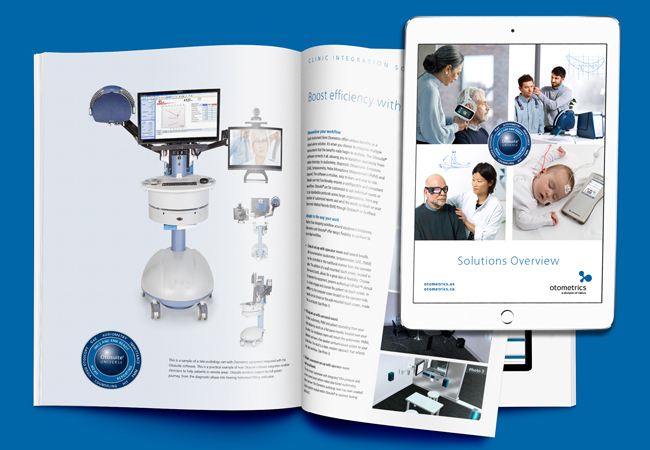 Otosuite audiometry software connects all your equipment into one integrated solution. 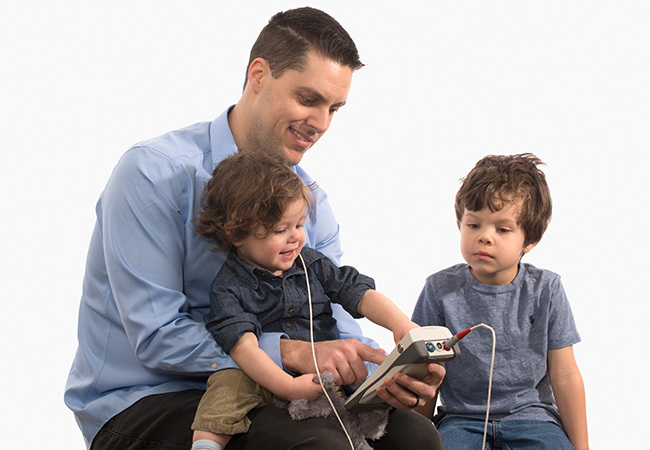 Move from video otoscopy to audiometry, clinical OAEs, tympanometry and PMM with just a few clicks. 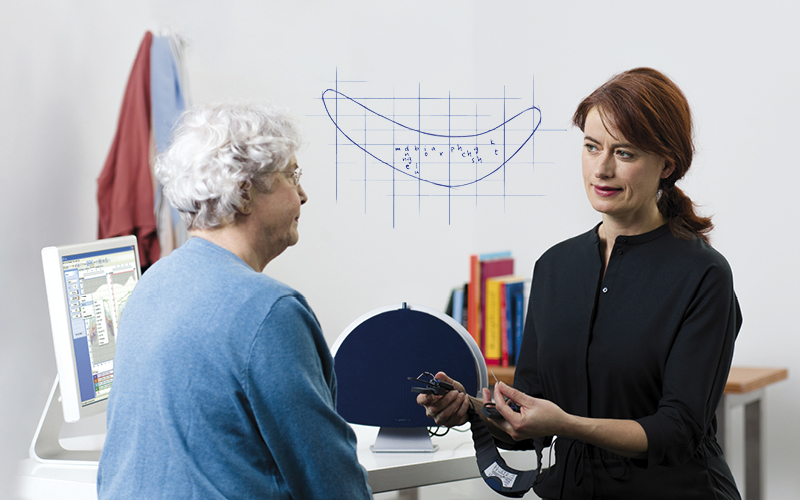 We help audiologists and hearing care professionals improve the lives of patients today. Browse our digital catalog and call 855.283.7978 to be connected to your local Otometrics representative today. New, next generation Bio-logic® products by Otometrics offer a range of test combinations in a single device – so it’s easy to adapt to changing patient needs. Legendary reliability in a handheld device. 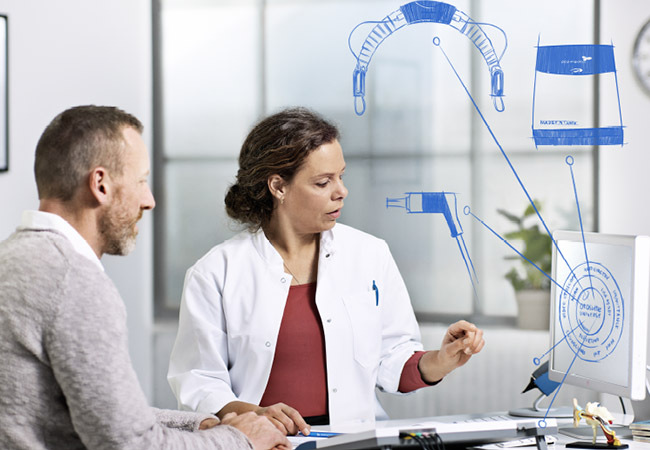 Otometrics makes it easier to verify to a prescriptive target automatically with Phonak, ReSound, Oticon, Sivantos fitting software — and Aurical. Show your patients the value you deliver.